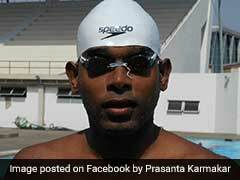 Budding Karnataka swimmer Srihari Nataraj had a 100 per cent record at the Khelo India Youth Games, winning gold in each of the seven events he took part in the competition here. At last year's Khelo India School Games, Nataraj had won six gold medals and this time bettered his show. 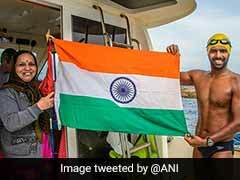 Another Karnataka swimmer who caught the eye was Likith SP, who ended his campaign at the Games with six medals, including five gold medals, a media release said Wednesday. When asked about their friendship, the Karnataka boys, Likith and Srihari, said they always help each other improve as swimmers. "I see great potential in Srihari and I am sure he will achieve big things in the time to come," said Likith. 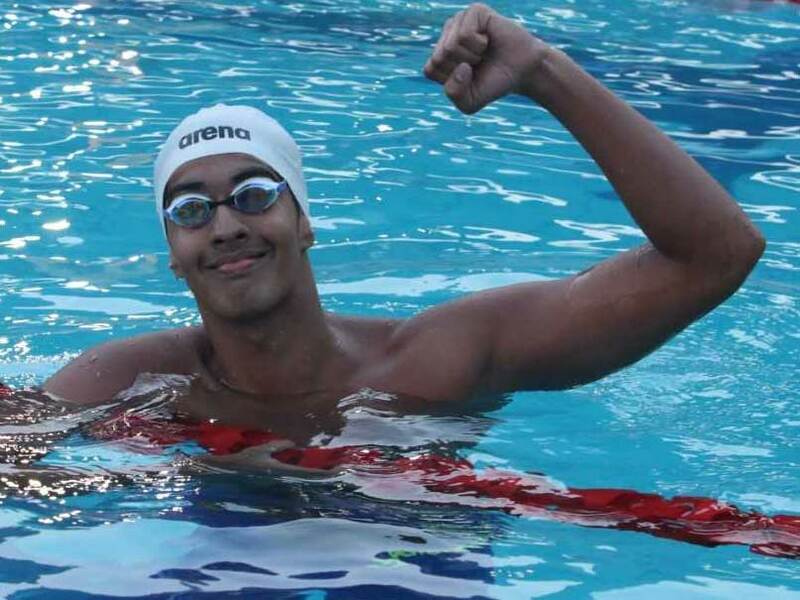 Having already represented India at the Youth Olympics and the Asian Games in 2018, Srihari will now turn his focus towards the World Championships to be held in South Korea later this year as he hopes to bring laurels to the country. "I have a few important exams to finish now, after which I will begin my preparations for the World Championships," Srihari was quoted as saying in the release. Likith, like his friend Srihari, will be looking forward to the World Championships in July and will begin his preparation at the earliest.